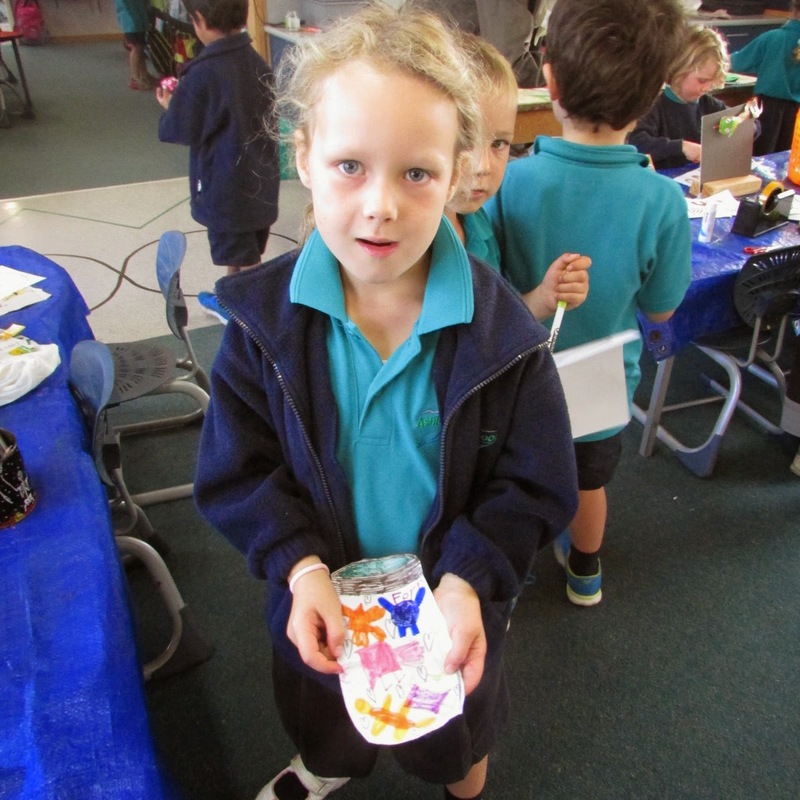 We are loving how the children are bringing lots of creative ideas for Discovery. These are always extremely popular. Fynn had lots of curious children wanting to see if they could make a ping pong ball float in the air using a straw! Sophia was fabulous at teaching her friends how to draw Mickey Mouse using circle shapes!. 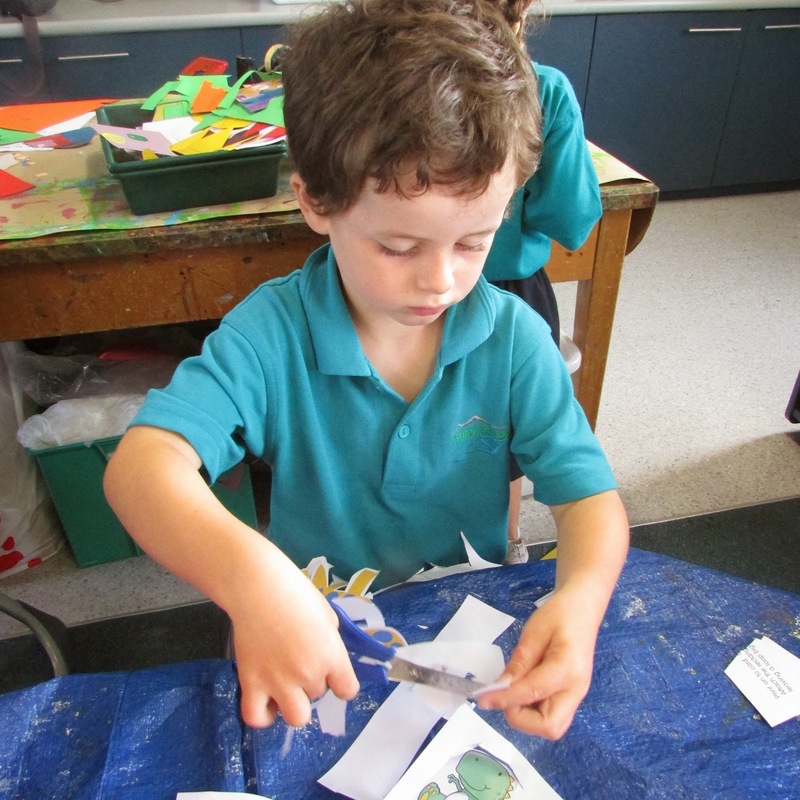 Angus showed such focus when working hard to make his slippery slithering snake puppet! 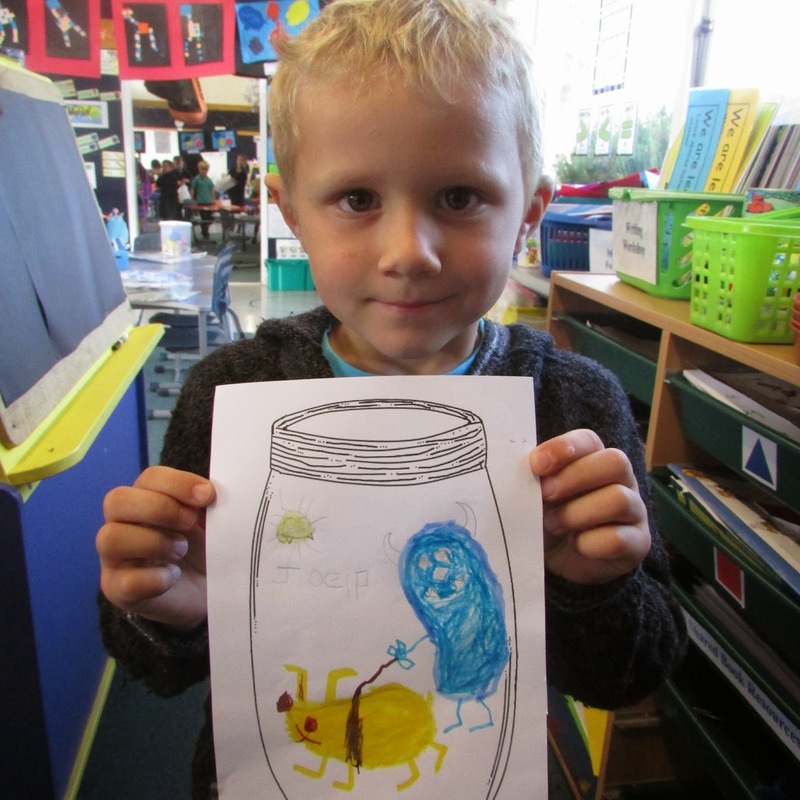 Fern and Joel loved drawing their own monsters using jellybean and circle shapes! Next week we hope to do some cooking using the potatoes we have grown in the garden! Tui had lots of fun at KEA camp with Aaron last weekend. This week Tui is off to visit Jayvia and his family. I can't wait to hear what adventures he gets up to.